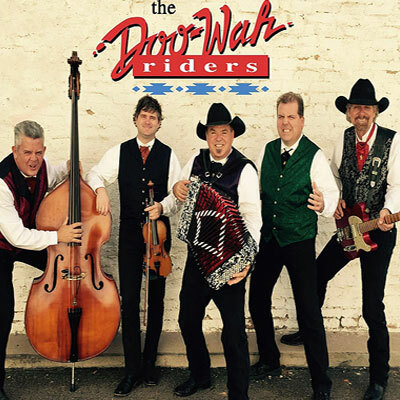 The Doo-Wah Riders have been based in Southern California for over 35 years. They possess the rare combination of many years of experience and youthful energy, fired by a love for what they do. The Doo-Wahs are country with a unique original sound they define as “high energy country with a Cajun twist”. Their tight musicianship and powerful arrangements of classic and original songs have made them favorites everywhere they go.